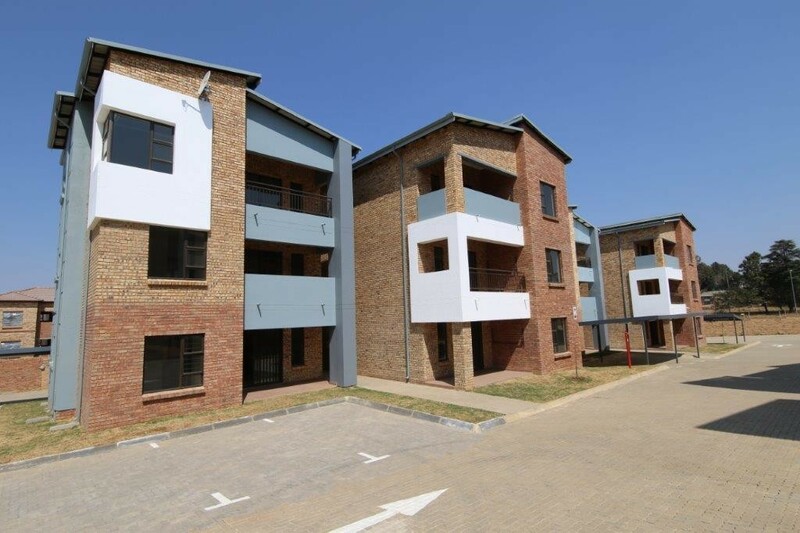 Take immediate occupation of this sunny ground floor unit. 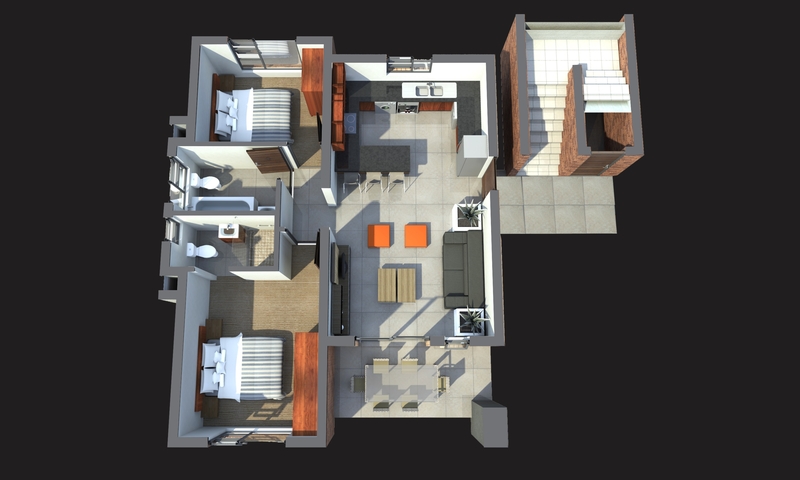 The fully tiled home offers 2 spacious bedrooms with built in cupboards, 2 bathrooms, massive kitchen and generous lounge area. The covered patio leads onto the communal garden area. All external doors have security gates fitted and the complex offers 24 hour security and access control. The home is not only fitted with a pre-paid electricity meter but also a pre-paid hot water system. Furthermore the home is fitted with an open network fibre point as well as a HD DSTV dish point to the lounge.